Beverage Wholesaler - April 23, 2018 To view this email as a web page, click here. 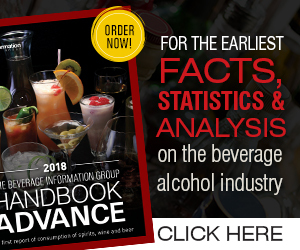 The Beverage Alcohol Retailers Conference is coming to Denver June 3-5. Don’t miss this chance to network with independent retailers from across the country. Sponsorship opportunities are available. Visit BevRetailersConference.com to learn more! Overview: Represents Empire Distributors, Inc. and its brands to food and beverage establishments. Sells beer, wine and non-alcoholic products to taverns, hotels, restaurants, cocktail lounges, bowling alleys and other businesses by performing the following duties.